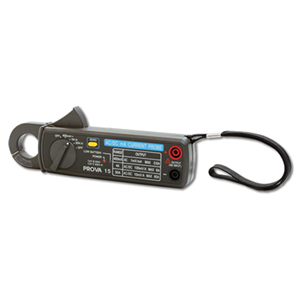 The MAS-2 Probe is a current clamp probe for non-invasive measurement of mA (tube current) and mAs. The greatest advantages are that the probe is easy to use and safe. The probe is simply clamped on to the high voltage cable and then ready for measurements, no connection inside the X-ray generator is required. Together with your meter direct reading of mA and mAs as well as waveform are obtained.